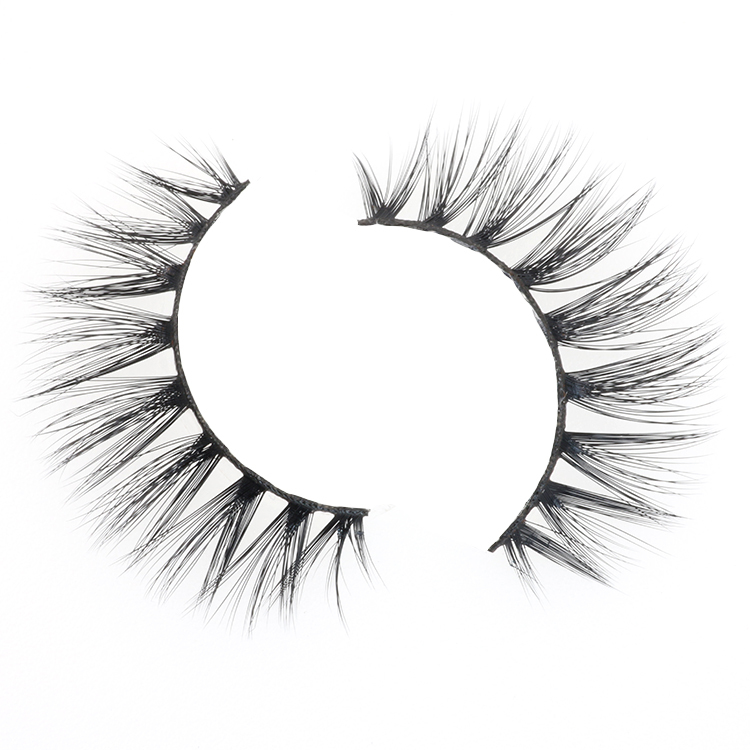 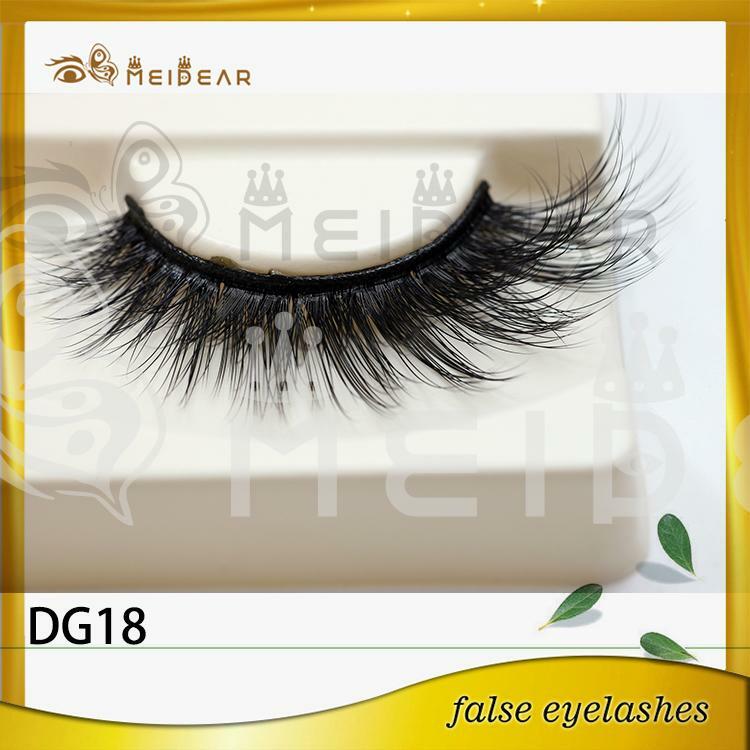 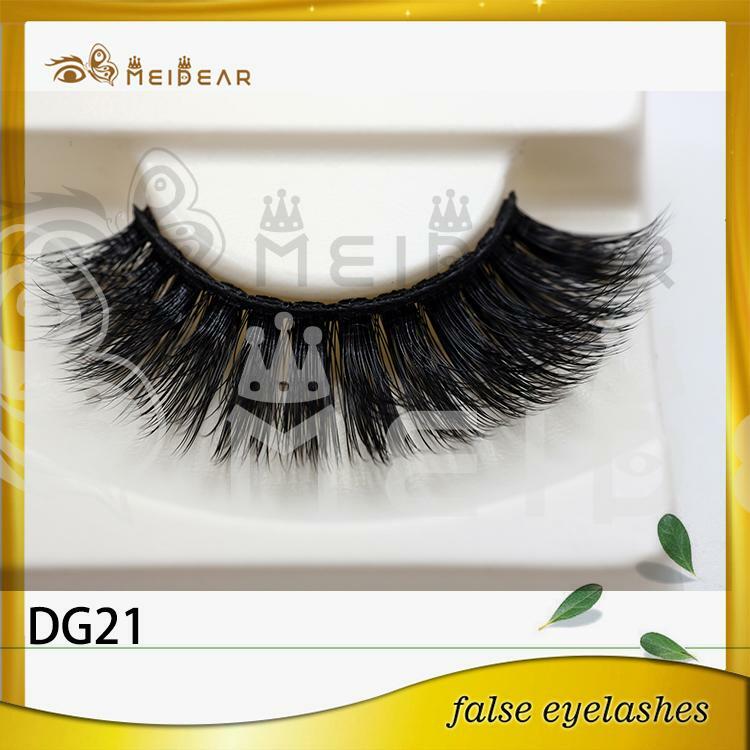 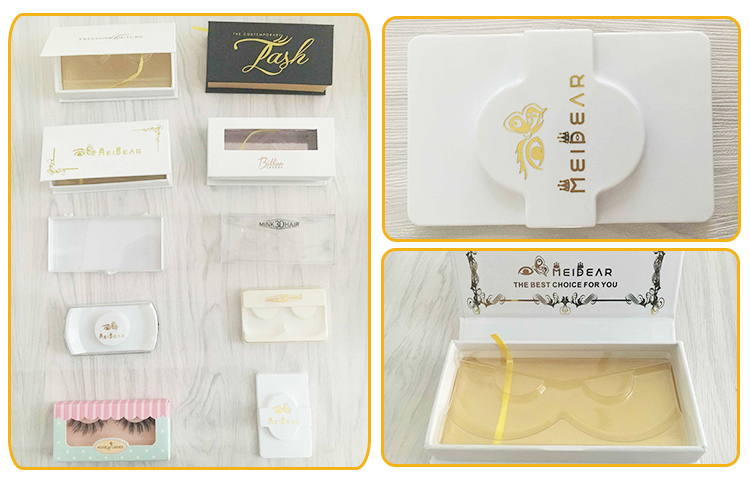 OEM service private label 3D faux mink eyelash.Meidear false eyelashes handmade to exact specifications, our lashes are perfectly shaped and arranged to give a charming looking, no matter you are going for a natural or dramatic look. 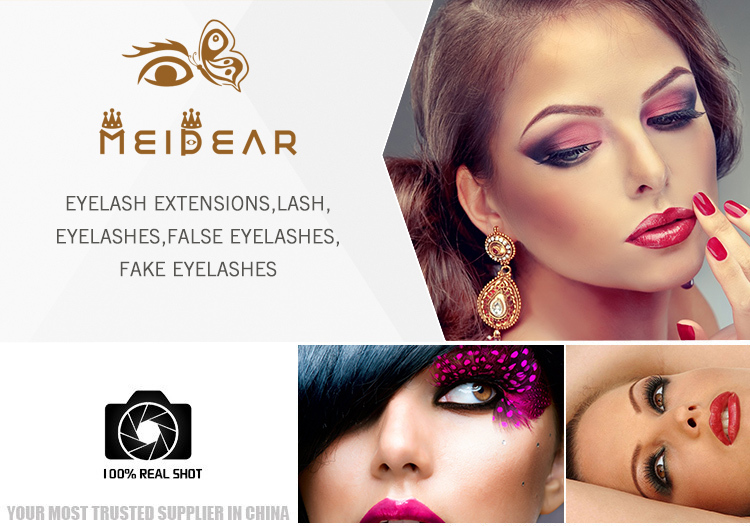 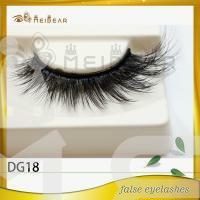 Meidear false eyelashes are available in a variety of shapes and densities. 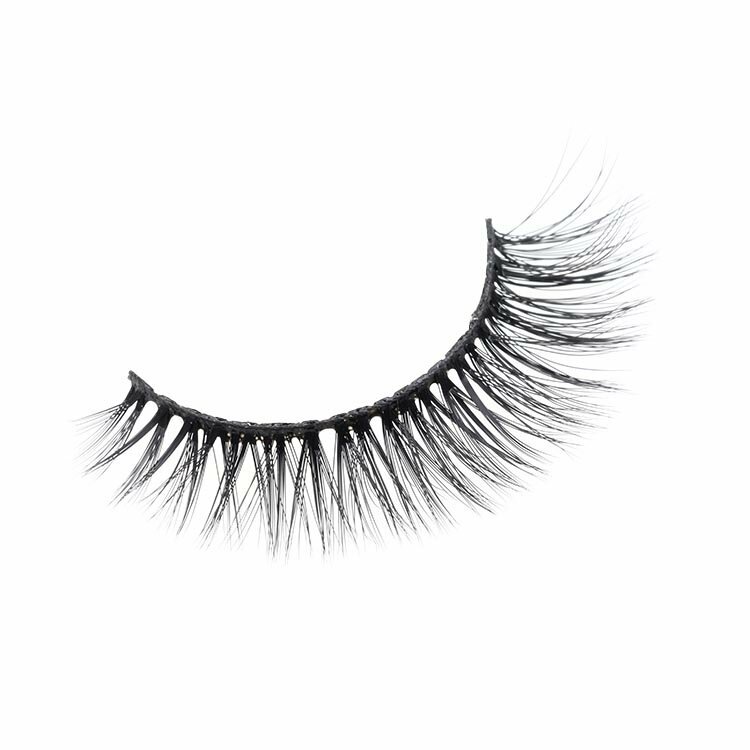 If take it properly, our false eyelashes can be reshaped or readorned as wanted.False lashes are the quickest, easiest way to open up your eyes and make them appear infinitely larger. 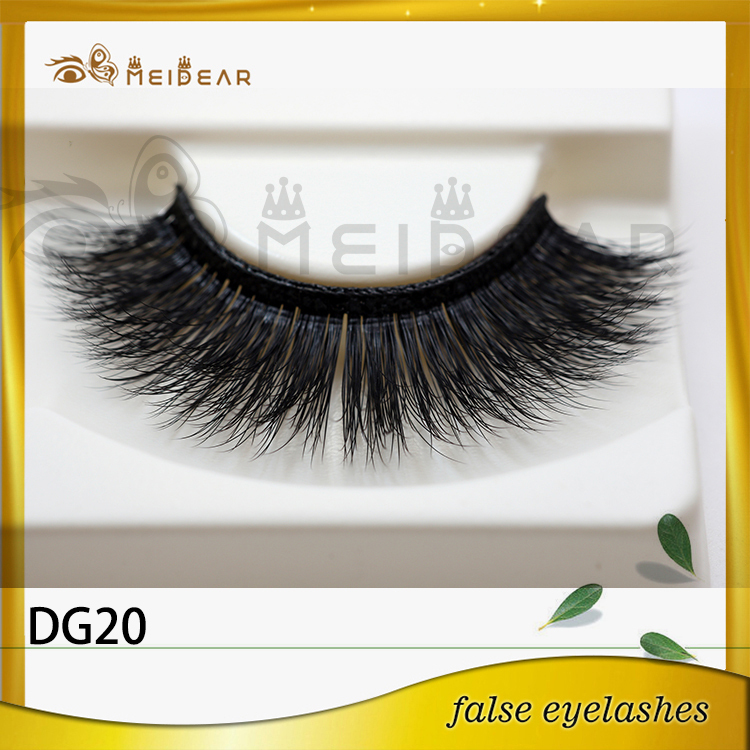 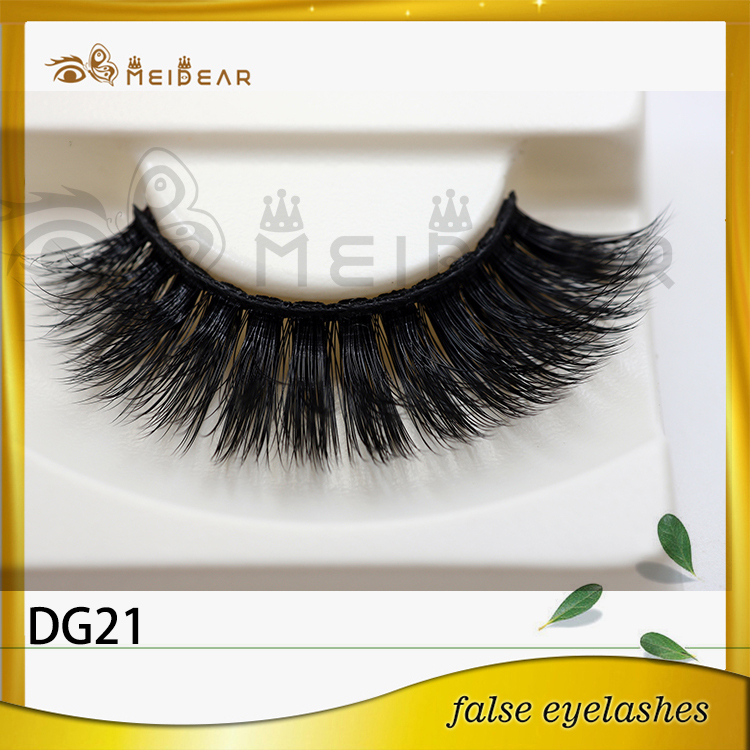 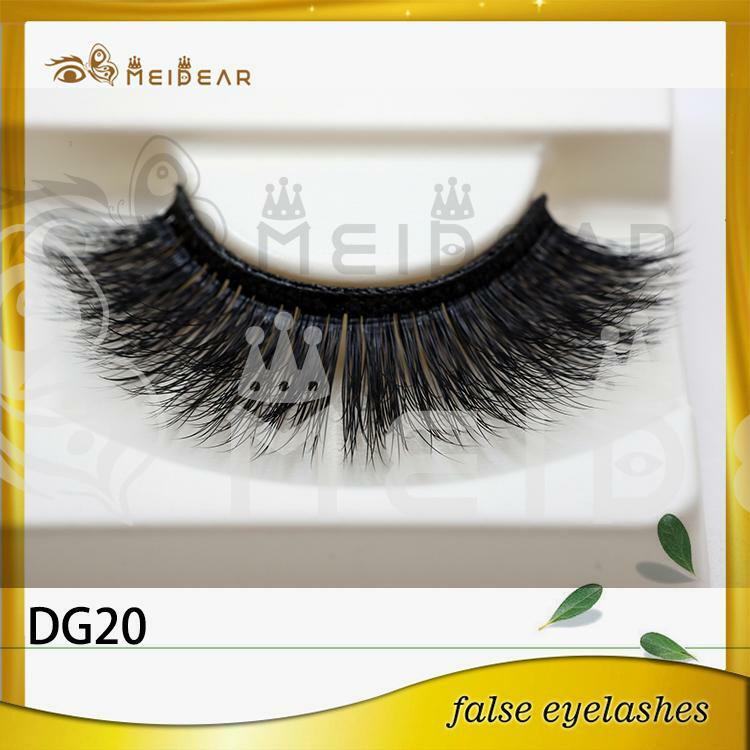 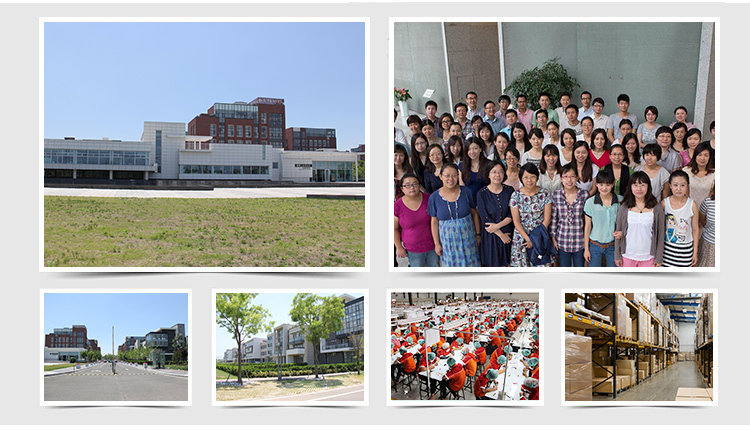 Once our customers try our charming false eyelashes, they will love them.